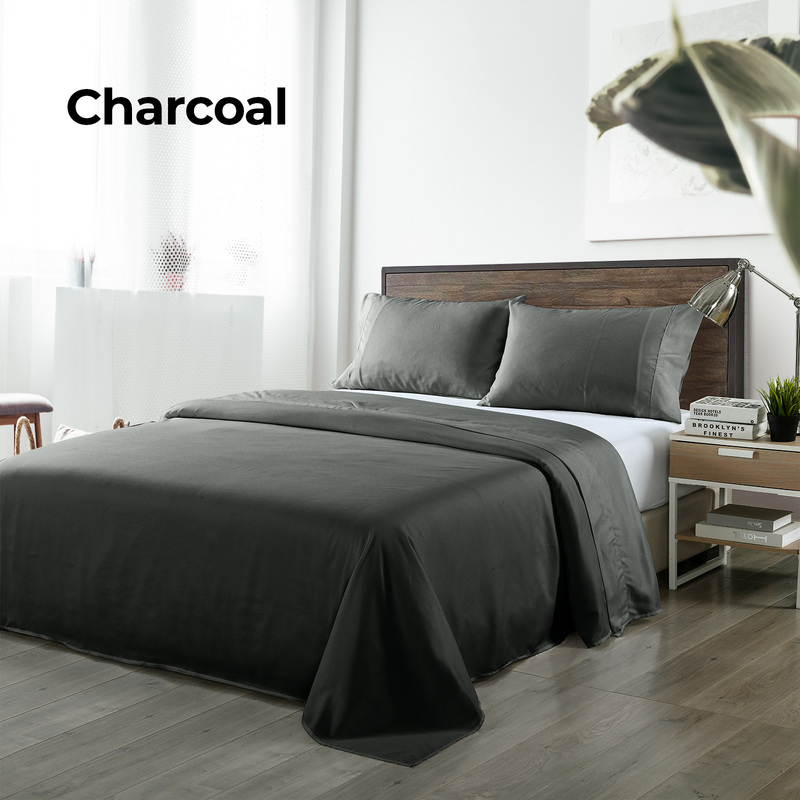 With an incredible 1000TC and a luxury blend of natural bamboo and microfibre, these quality bed sheets will have you sleeping in ultimate cool comfort. 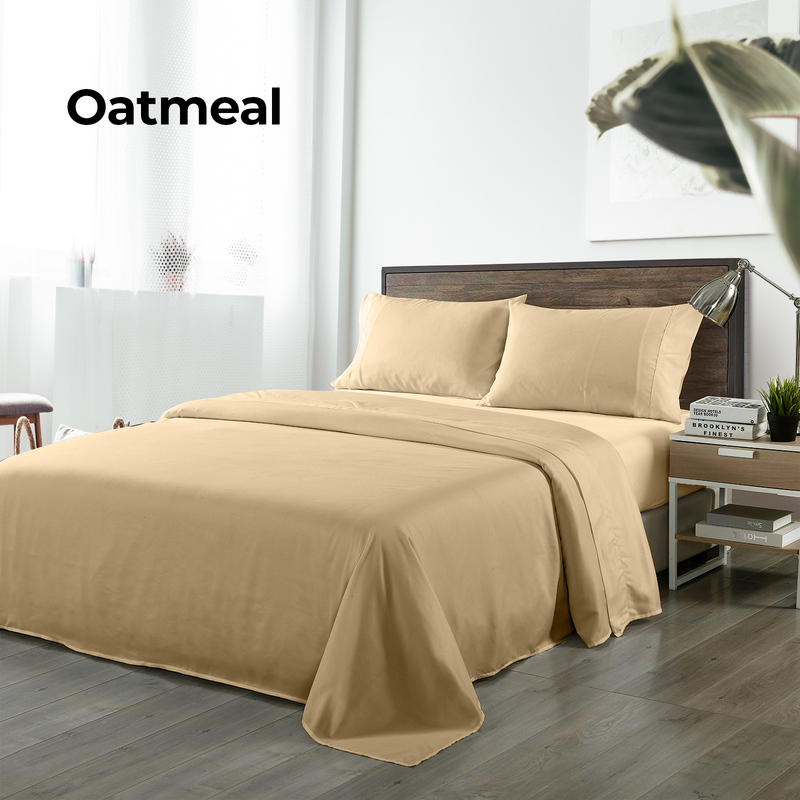 Sleep like royalty on these Royal Comfort bamboo blended sheets! 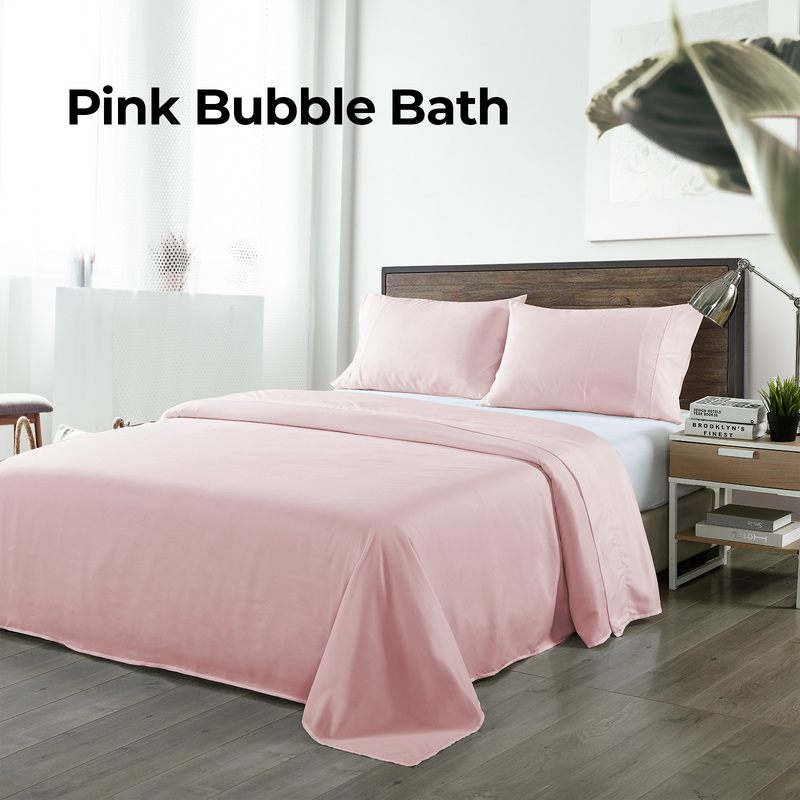 Made from a luxurious high-quality bamboo and microfibre that provides a soft and breathable feeling all year round set for your bedroom. 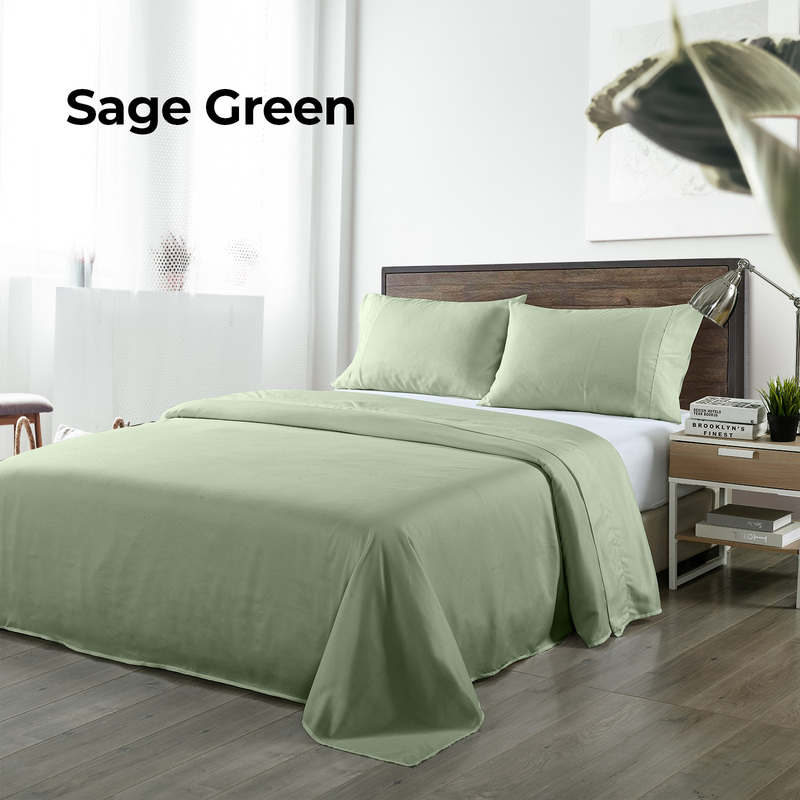 Guarantees durability with 40% bamboo and 60% microfibre with 1000 thread count. 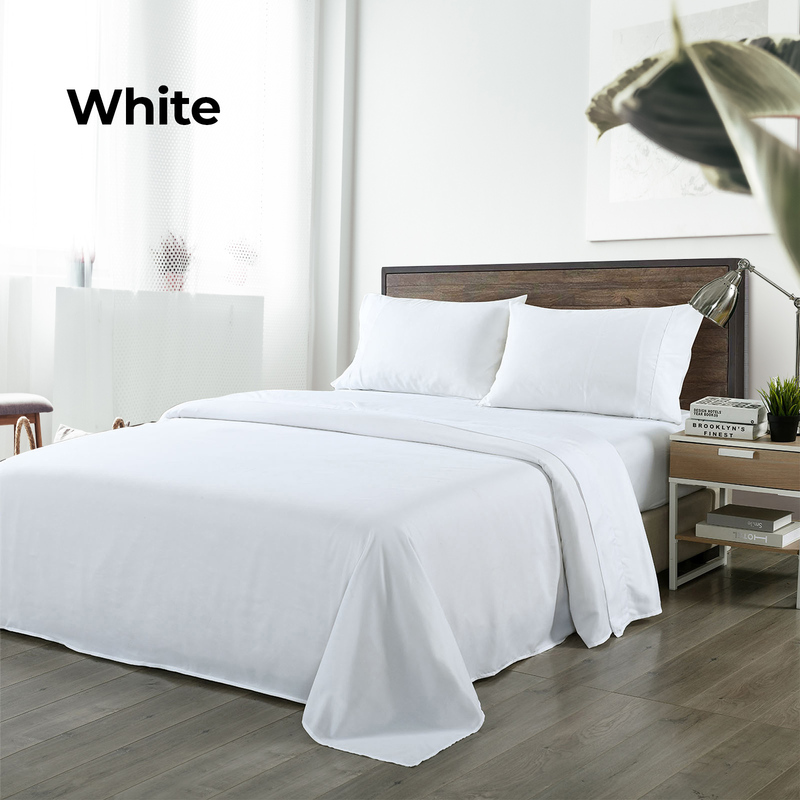 Bamboo made products are considered eco-friendly and temperature regulator that wicks away moisture for a dry and comfortable sleep. 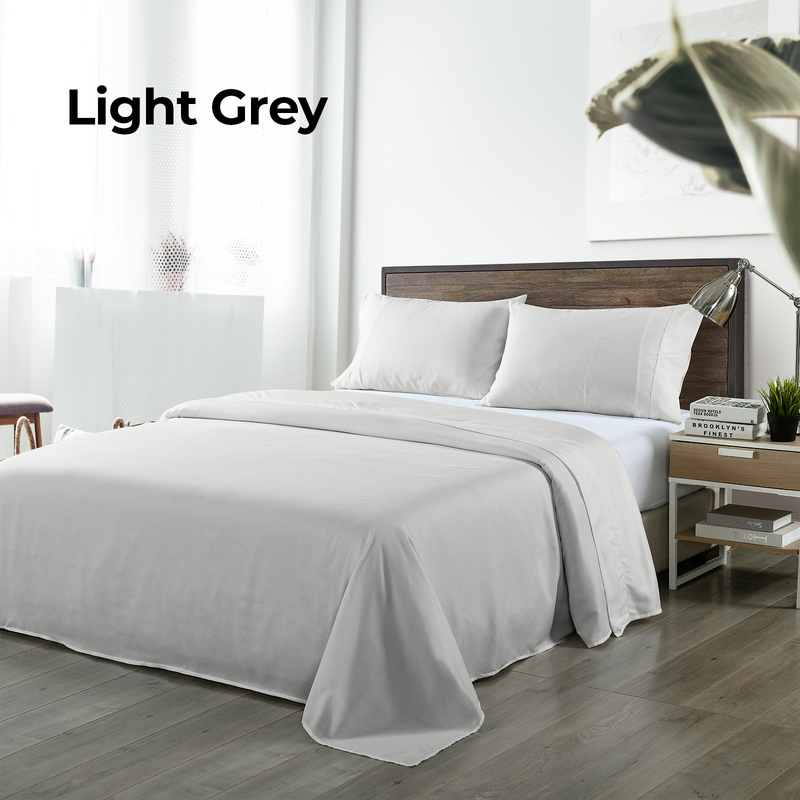 Each Set includes: 1x Flat sheet 1x Fitted sheet & 2x Pillow cases. 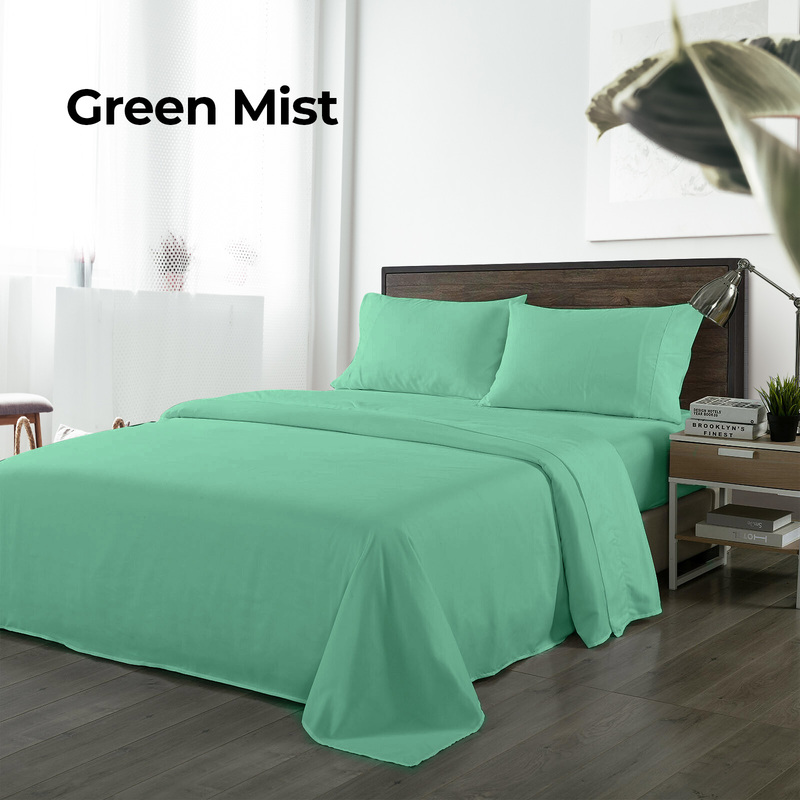 These sheets have a beautiful feel to them, they are nice to sleep on and the colour is gorgeous. I love these sheets. 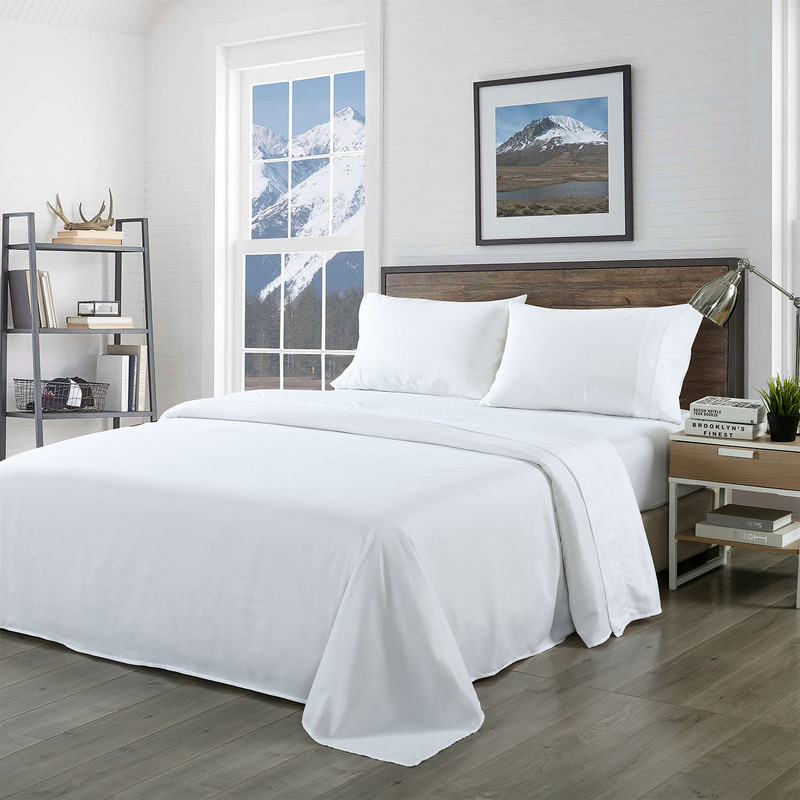 They are definitely the best sheets that I have ever slept on. I should have bought 3 sets. soft and comfy...good value for money. Product was well made. Dispatch and delivery time frame was within a few days from interstate.